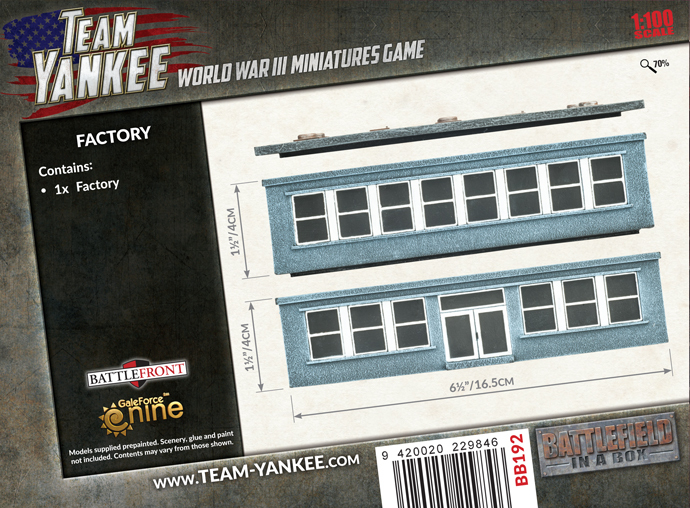 includes one pre-painted Factory building, including one ground-floor section, one upper-level section and one roof section. 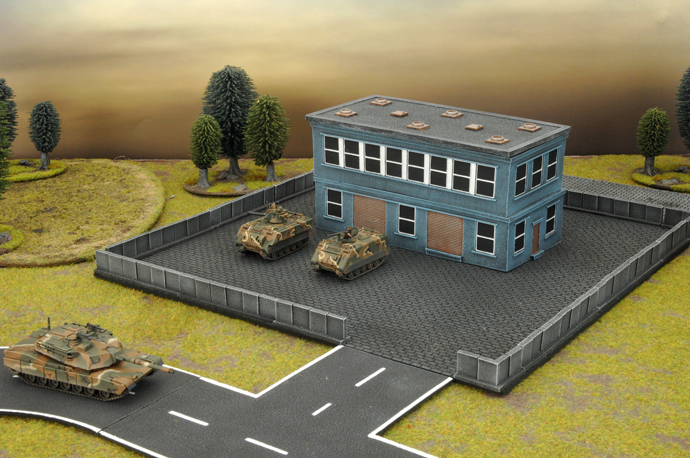 Scenery plays a vital part in any miniature wargame. 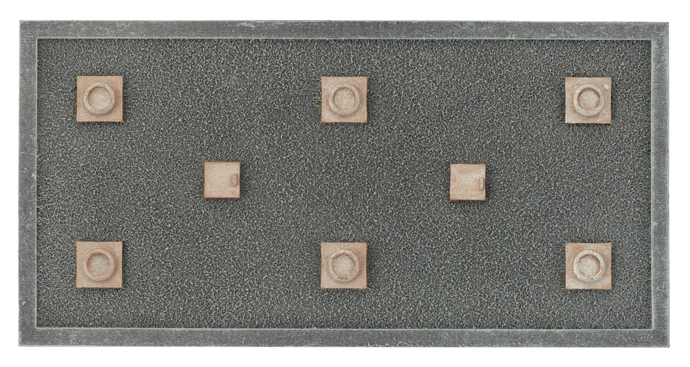 The Battlefield in a Box range of tabletop ready scenery is a quick and easy way to create a wargaming table straight out of the box, suitable for any scale miniature troops to fight over. 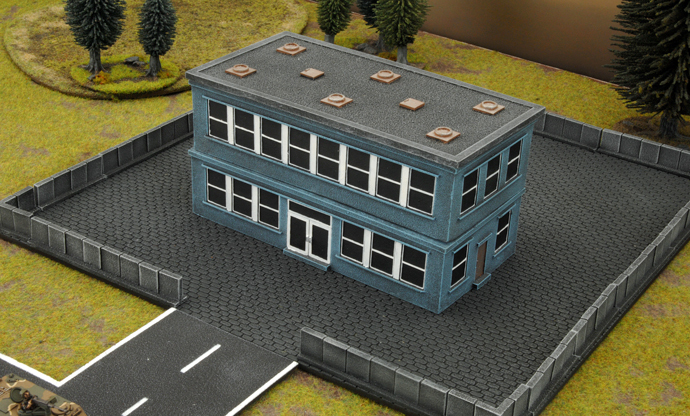 Buildings are a great way to break up the battlefield, adding variety to the miniature landscape. 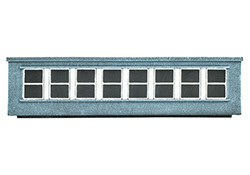 They are impassable to tanks, but infantry can enter them and fight through openings like doors and windows. 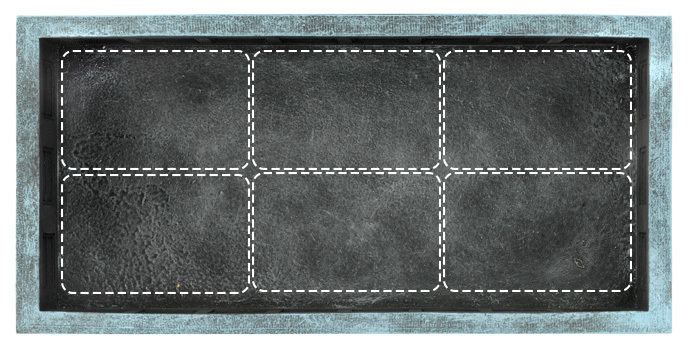 You cannot see past a building, although teams half-hidden by or in a building are concealed, and troops inside get bulletproof cover. 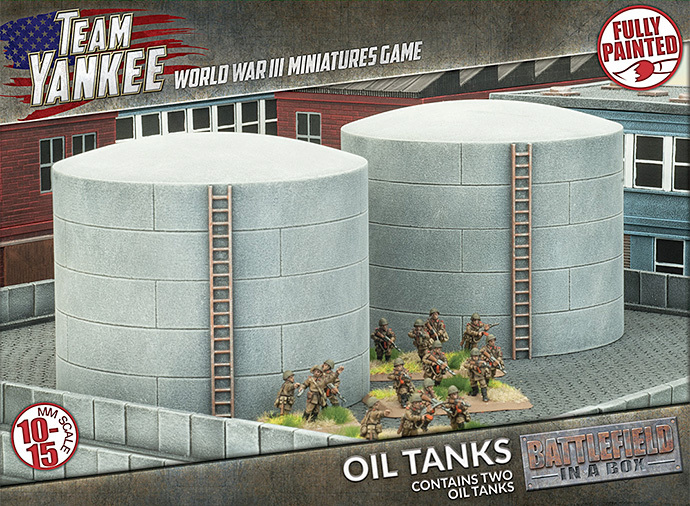 The Factory can combine perfectly with the Oil Tanks and the Concrete Walls sets to make a factory complex or oil refinery. 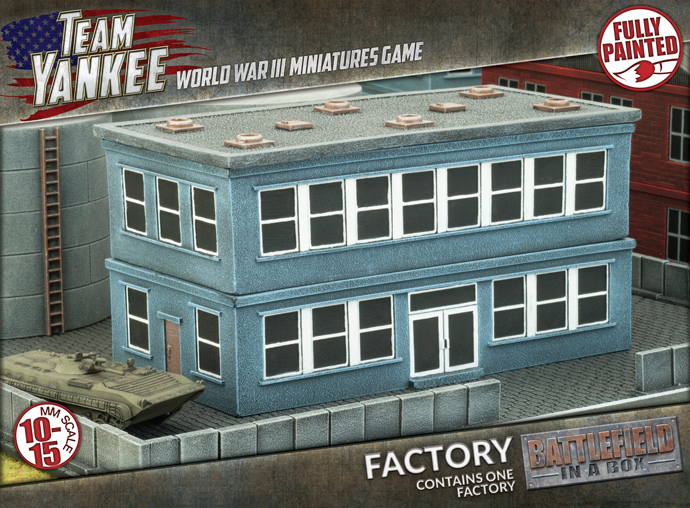 Check out the other Team Yankee terrain sets, as well as the rest of the Battlefield in a Box range to create a complete tabletop environment for your Team Yankee games. 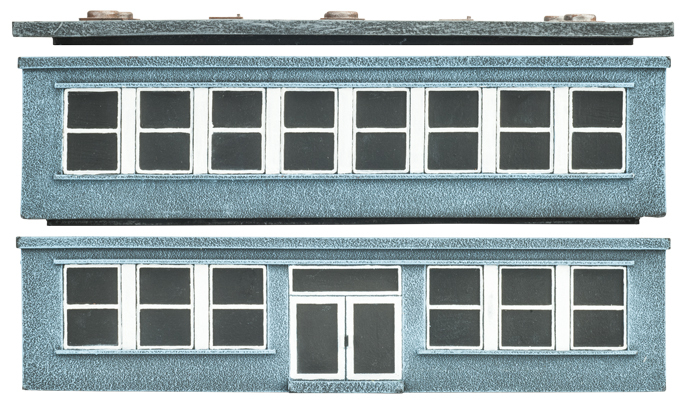 You can give your Factory some extra height by adding another floor (BB192A), available through special order from the online store.